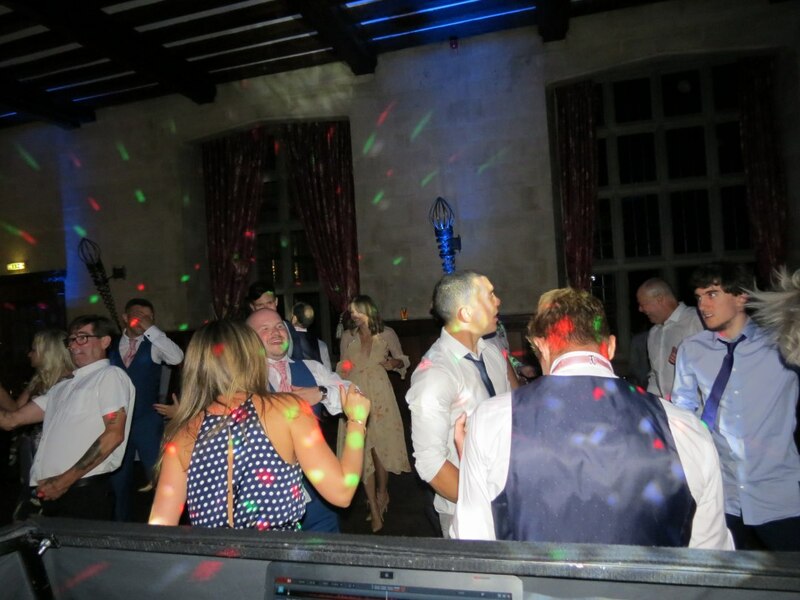 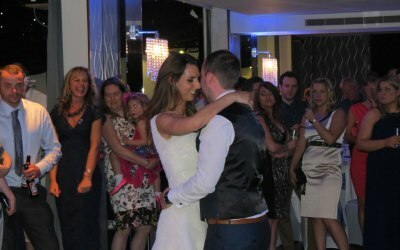 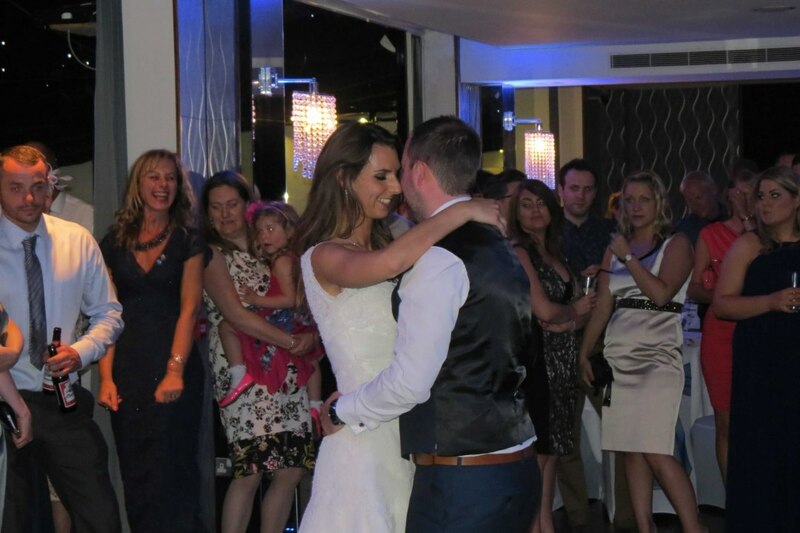 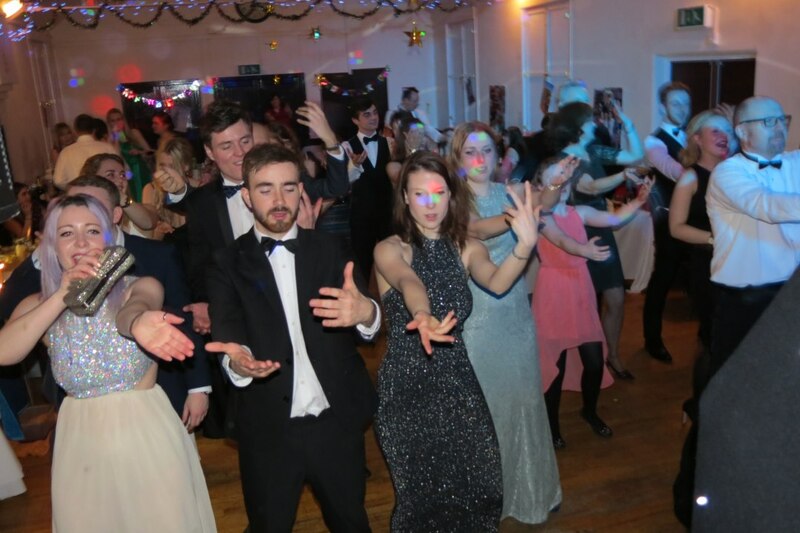 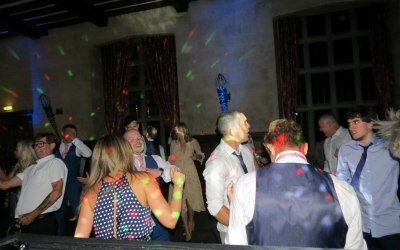 A.R.C Disco provide professional mobile disco services for you special occasion. 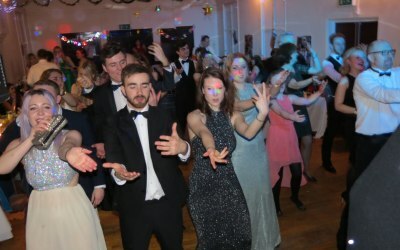 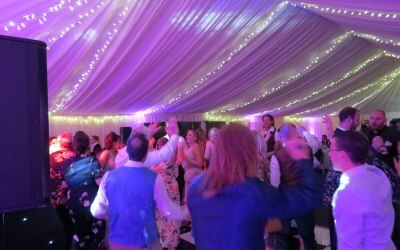 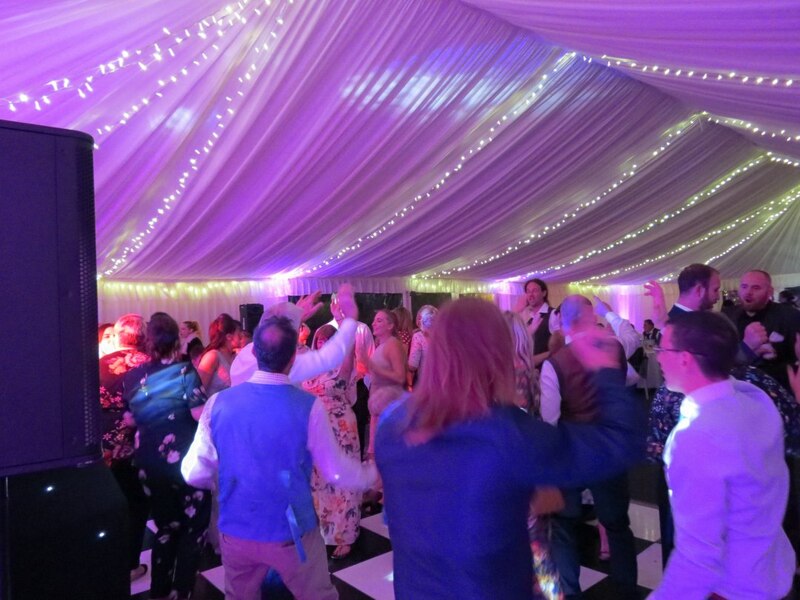 Whether it is a wedding reception, anniversary, a corporate event, birthday party or even a good old family knees up, our goal is to provide you with friendly, professional service of the highest calibre, and have a good time doing it! 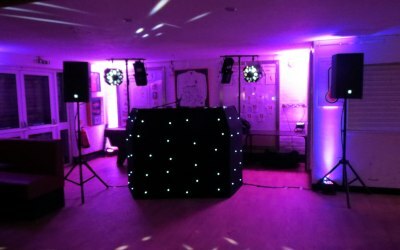 Based in Bishop’s Stortford. 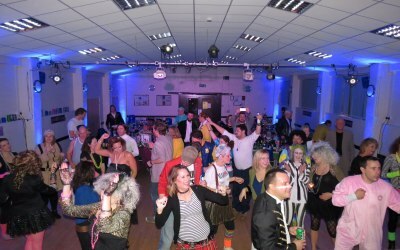 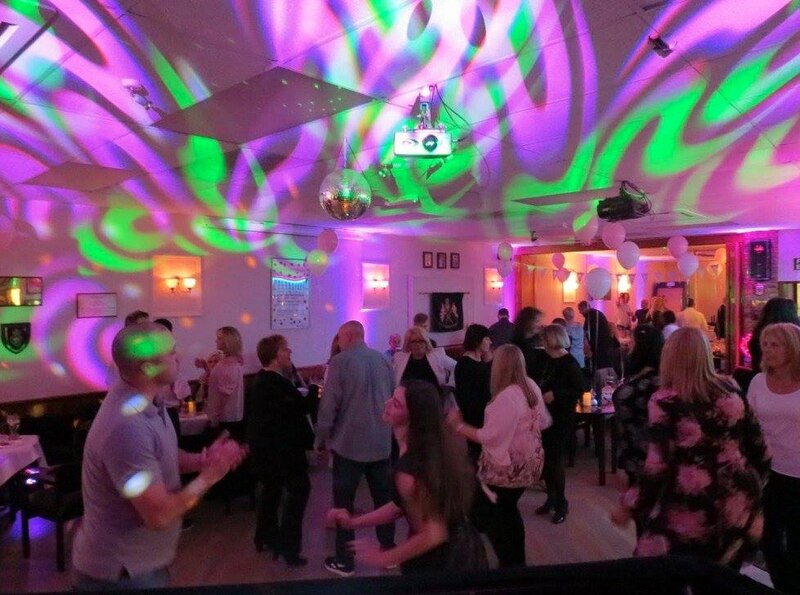 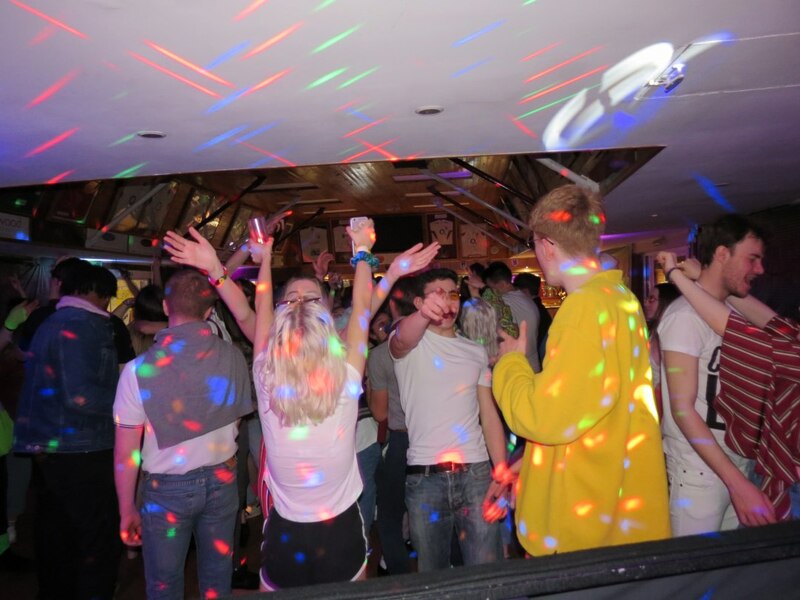 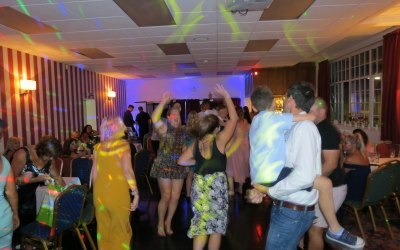 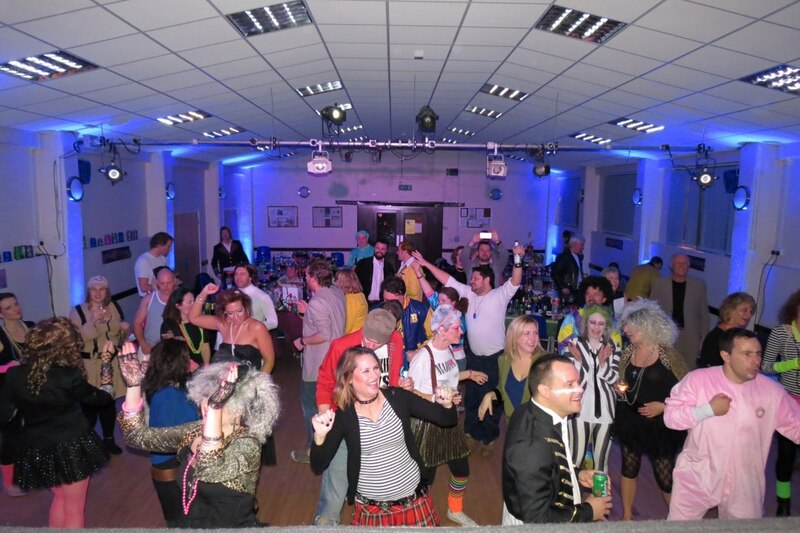 We aim to provide you with a quality disco at prices that don’t break the bank. 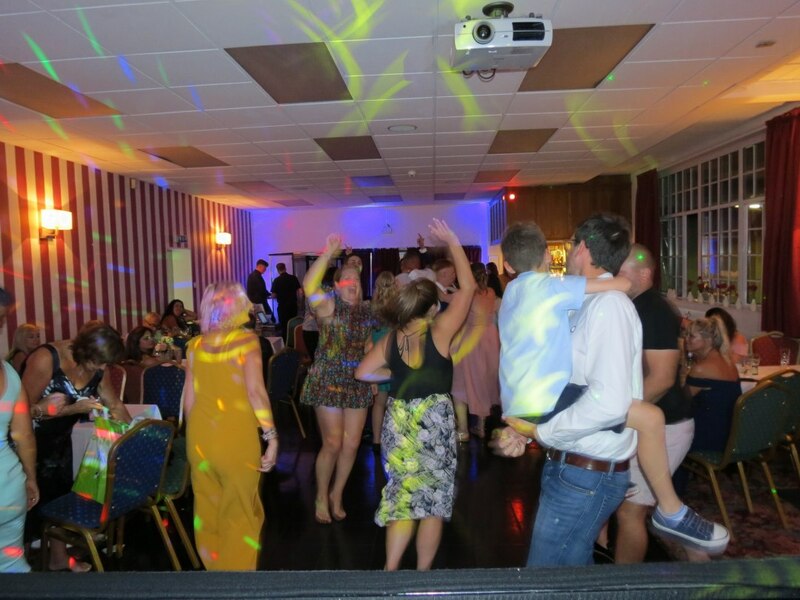 Because we really enjoy what we do we feel that this is shown through the quality of service we offer. 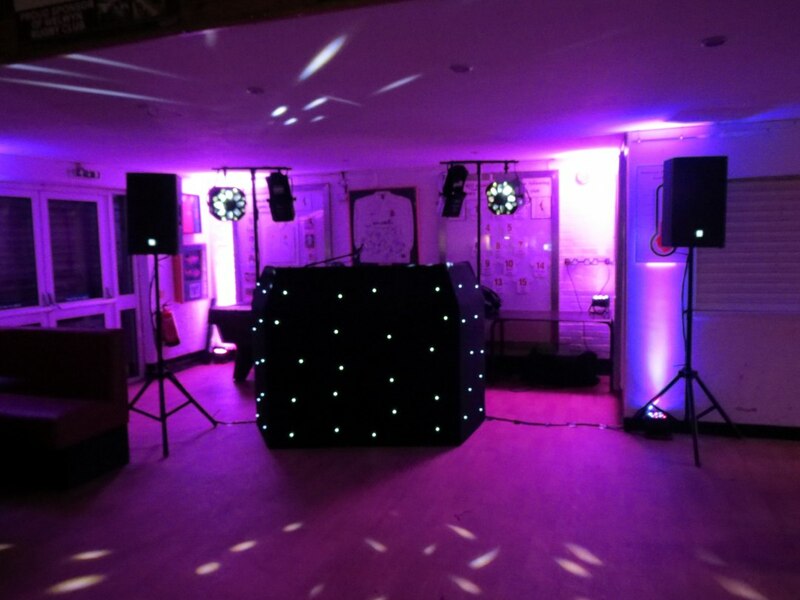 In order to ensure the satisfaction of our customers, we take the time to listen to our customers Needs. 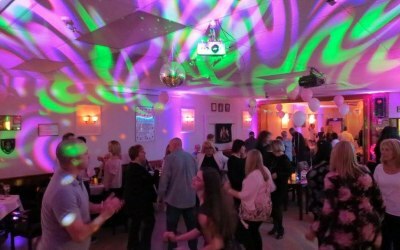 Get quotes from A.R.C. 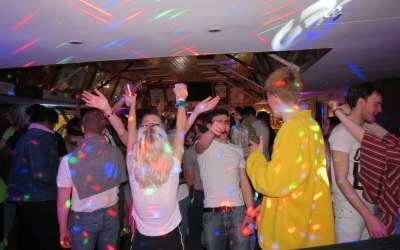 Disco and others within hours.